WIDEX CALL-DEX is an ultra-compact device for streaming conversations directly from your mobile phone to your hearing aids. Extremely discreet, CALL-DEX simply inserts into the jack plug of your phone. You are then free to use your mobile phone normally. 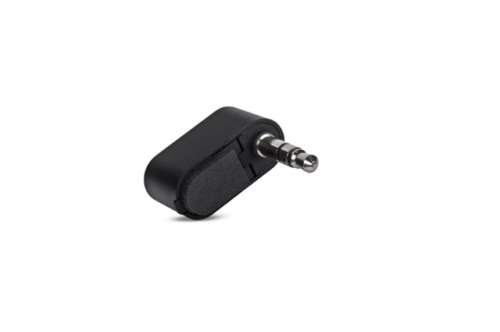 No neck loExtremely discreet, CALL-DEX simply inserts into the jack plug of your phone. You are then free to use your mobile phone normally. No neck loop and no need for your hearing care professional to set it up. DEX assistive listening devices from Widex let you take advantage of a whole new world of sounds. They make it easy for you to communicate between your hearing aids and audio equipment, remote controls, television, and mobile or landline phones.